Welcome to this special 'old skool' edition of the show, it's a little different this week due to fact I have had to 'voice track' the show as I was unable to present the show live (first time ever, lol) so I decided to save the new music until the week after. I hope you enjoy this two hour trip down memory lane. 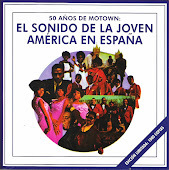 By the time you read this I will have spent the weekend with Archie Bell and Eddie Holman, two soul music legends, and be sure I will give you the lowdown next week. There's a little bit of a Southern soul flavor on this weeks show, some of the people making my vintage soul playlist this week are; Joe Simon, along side Eddie Floyd, O V Wright and Johnnie Taylor, four true soul music legends. 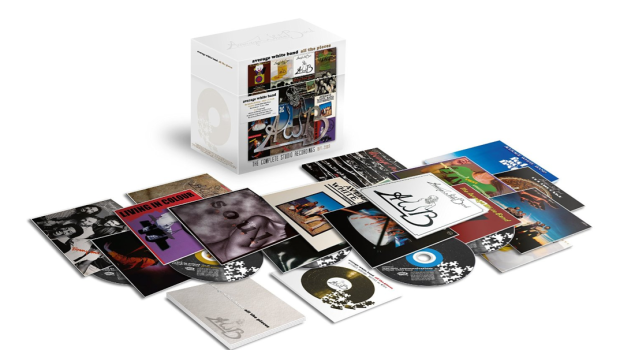 I was asked the question the other day, "How do I select the music that I play?" The answer was pretty simple, much of it depends on my mood at the time I load the show at the Bridge studio but I do try to include music from any decade, and feel it's vital that new music gets played along side the classics, I also keep in mind that a lot of people would lose interest if I only played new releases, so I try to keep that balance right. I meet with Mickey every Monday morning to update the web site and I gotta tell you he is always reminding me of tracks that I had forgot and in a lot of cases didn't know, there is SOOO much wonderful music out there and the aim of The Science of Soul is to share that with you. 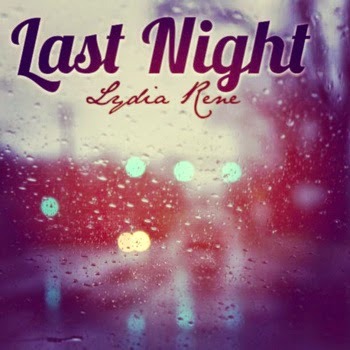 Representing the new music this week is Ms Lydia Rene, I have a track from her forthcoming album "Vintage Heart" and I will be album-tracking from current releases by; Avery Sunshine, Dee Robinson and Gwendolyn Collins, just to remind you how good these sets are. 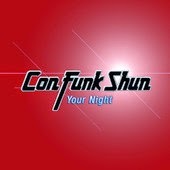 Making a welcome return to the recording studio is the legendary band, Con Funk Shun, and there new single "Your Night" is a real nod to days gone by, It's great to see artists like this back recording 'cause they have still so much to offer. 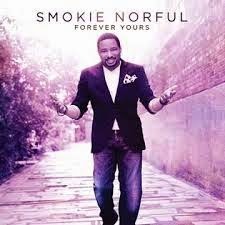 Featured artist this week is Willie Ray Norful from Bolingbrook, IL, better known as Smokie Norful , he's proved himself as one of the leading lights of contemporary gospel music, as well as being an active pastor and real estate company owner, it's a wonder he gets time to record, but thankfully he does, This new album, "Forever Yours" will continue to raise his music profile and I think you will enjoy. I did mention last week that I would be teaming with my soul brother Melvin Jordan at Legend 107 radio in Tampa Bay, Florida, to do a special show ...well it's now confirmed and it will air on October 12th. 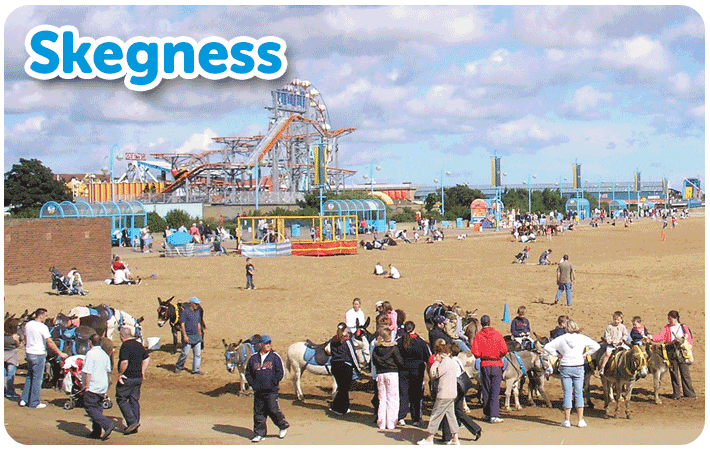 so make a date in your diary. Ok as always it's about the music so sit back and enjoy a slice of Soul pie...remember to share the pie around. Welcome to my Science of Soul page, first off, thank you for the nice comments about the new look web site, seems the dancing girls are very popular? lol, as I said last week I can't take any credit, it's all Mickey's work. There has been a bit of a refresh on my Face Book page also, thanks to my dear friend Ms Jay Gordan of Vancouver BC., who sent me, out of the clear blue sky, a new cover design to say I was surprised, is an understatement, thank you so much Jay for all you do to help promote The Science Of Soul and all people who share the link and spread the word Carmen, Larry, Jay Tee, Emmille Fox, Melvin Jordan and countless others, also our sponsors Teddy Peterson, David Marquis & Blak King. Thee songs in today's show! 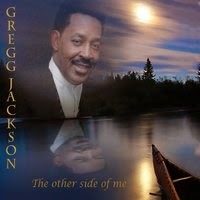 Today featuring Gregg Jackson's new album "The Other Side Of Me," this set includes a bonus track from back in the day (1982).....you know I love my old school soul, Lol. I think you will approve. Other new music comes from Zany'e wonderful "Conversations" album, plus Philly legends The Trammps are back with a new single. One of my Southern Soul Sister's is about to hit the road for a series of dates stateside, Adrena, so thought I would give you a little reminder of her great talent. 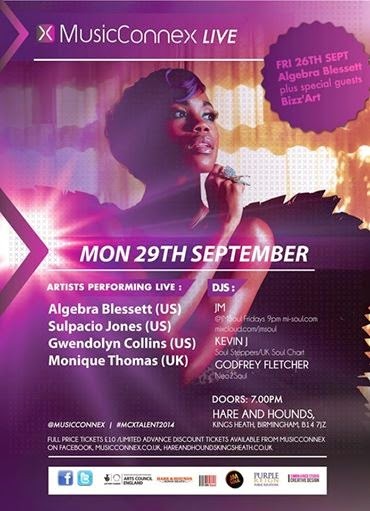 Also new music from the lovely Ms Sheila Coley and Jazmine Sullivan. 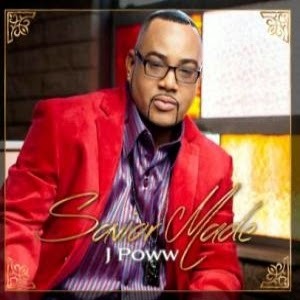 For the first time ever I feature a gospel album, as my album of the week!, "Savior Made" is the latest offering from the Lansing, Michigan native, J. Poww. If your not familiar with Jay you soon will be, he's steadily built himself a reputation as one of the Mid West's most important Gospel artists and this album really confirms it. Even if Gospel is not your thing don't close your mind to this one as it's a solid production and the songs are relevant to what's going on in the world today....highly recommended. Darrius Willrich is a new name to me but Mickey just introduced me to his album that came out last year, It's a great piece of work I slipped a track in on this weeks show and rest assured more will come over the next few shows. 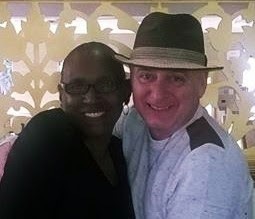 Talking of Mickey he as given the web site a new look, I hope you approve and I've to thank him for all the time and effort he puts into the Science of Soul, It's way above the call of duty and friendship, he is a rare treasure to have as a friend. This sentiment is why J.Poww made the decision to switch gears and use his God-given talents to advance the Kingdom with his first gospel album. 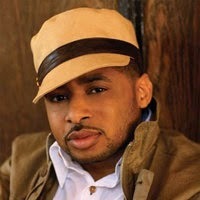 The singer, lyricist, songwriter, producer plans to release his latest album, Savior Made, independently in May 2014. 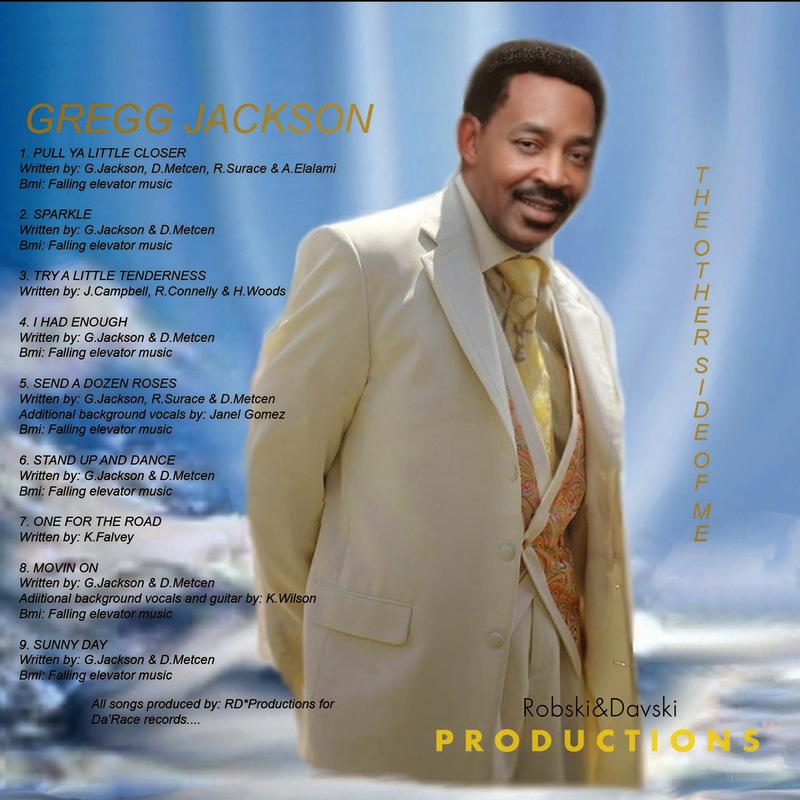 Savior Made is not your traditional gospel album. 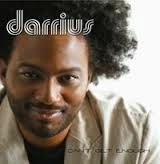 It’s what the Lansing, Mich. native refers to as “urban gospel” with many of the songs having an R&B vibe. “My hope is that this album will minister to the masses,” says J.Poww. The 14-track album provides a message no matter where someone is in their walk with Christ - whether they need to follow God, their faith is being tested or they just want to be closer to Him. Savior Made provides listeners a platform to praise God with “Hallelujah” – a duet withSunday’s Best finalist, Chiffon McNeal; and fans can also get a glimpse of J.Poww’s personal side with “This is My Prayer” – a very intimate prayer between him and God. 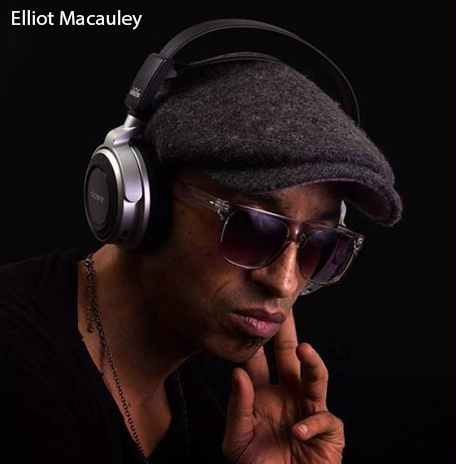 Thank you for visiting this weeks Science of Soul I have a couple of featured products this week, first off is the excellent Soul Junction single by Elliot Mcauley, it's a two sider by the Manchester, UK based Jazz-man that features the vocals of Joe Leavy on one side and Cleveland Jones on the other side, what more can a soul lover ask for...very highly recommended. 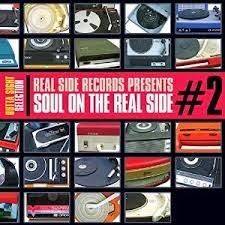 Also featuring a couple of tracks this week from the latest Soul on The Real Side series, this being Volume Two stand out tracks being Lonnie Givens "Dreams" and a killer cut by Angel "Why Me," this is a reissue series, as updated remixes rare and very hard to find tracks all at a budget price, amazing value for collectors and listeners alike, it's a must have so give your support. On the current release side we have music from Bigg Robb the king of Cincinnati Soul plus Betty Wright, Freddie Jackson, Kem, Dionne, Seanel Paris and Joe.Also making a welcome return is Tank not sure about the whole album yet but "Your My Star" is a stone cold killer.